NEW YORK — Glance at next season's schedule for CBS and you could be forgiven for wondering what decade it is. 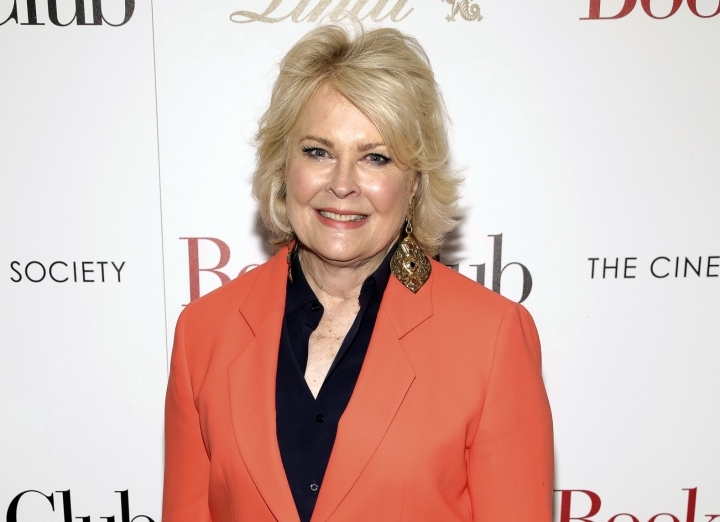 The network is adding remakes of 1980s series "Murphy Brown" and "Magnum, P.I." to a line-up that already includes blasts-from-the-past "Hawaii Five-0" and "MacGyver." 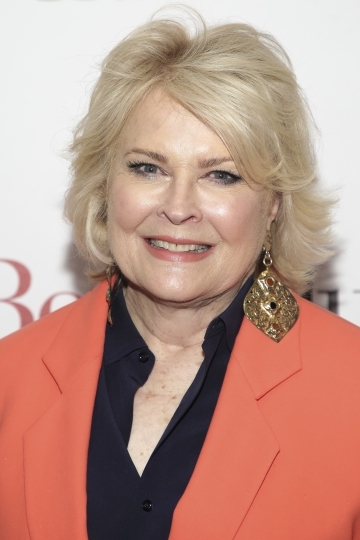 CBS executives said Wednesday that the "Murphy Brown" reboot, which again stars Candice Bergen, moves TV anchor Murphy out of prime-time. She hosts a morning cable show with the snappy title of "Murphy in the Morning," and is facing off against her son on a competing network. A change that "Magnum" fans should watch for, beside a missing comma in the revamp's title: The private detective has a goatee instead of the signature moustache of original star Tom Selleck. Jay Hernandez plays the new Thomas Magnum. While ABC and NBC have found comedy reboot success with, respectively, "Roseanne" and "Will & Grace," CBS Entertainment President Kelly Kahl acknowledged it's not a slam-dunk. 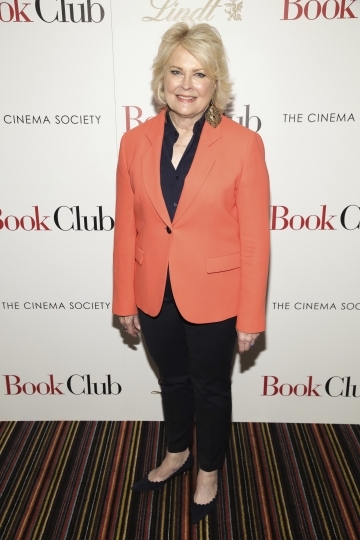 That's why "Murphy Brown" is getting a supportive Thursday berth, airing after established comedy hits including "The Big Bang Theory" and "Mom." Bergen's show is "going to get a lot of attention, we expect people (viewers) to come. But we want to make sure it doesn't kind of fade out after the buzz of the premiere," Kahl told reporters as the network unveiled its 2018-19 schedule. New "Magnum" star Hernandez, who is of Latino descent, is among the actors of color joining the CBS line-up, long criticized for a lack of inclusion. A number of freshman shows feature African-Americans leads, including "God Friended Me," a comedy-drama with Brandon Micheal Hall as an atheist who does God's work after they become Facebook friends. In the sitcom "The Neighborhood," Cedric the Entertainer stars as an opinionated man who has to adjust to new white neighbors, and Damon Wayans Jr. and Amber Stevens West play young marrieds in another comedy, "Happy Together." Midseason will bring the comedy "Fam," starring Tone Bell, and "The Red Line" from producers Ava DuVernay ("Selma," ''Queen Sugar") and Greg Berlanti, about the mistaken shooting of an African-American doctor by a white police officer. Along with Noah Wyle, the series stars include Howard Charles and Emayatzy Corinealdi. The change in CBS' approach to casting was apparent when cast members of the fall series were introduced at the network's presentation to advertisers, taking the spotlight that had rarely gone to non-white actors. "The Big Bang Theory" enters its 12th year this fall, and is still a draw: This season's finale, in which the Amy and Sheldon characters wed, was the most-watched show last week. Kahl and programming chief Thom Sherman said they see no end in sight, as long as the producers feel they still have stories to tell. It's in "peak form" and CBS hopes to get a few more years out of it, the executives said. Back in 1996 when he ran CBS' entertainment division, Leslie Moonves started an annual breakfast meeting with reporters on the day CBS presented its fall schedule to advertisers. He continued coming to the session, informally known as "lox with Les," even when he ascended to the role of corporate chieftain and underlings presented the schedule. He loved to kibbitz and take shots at rivals. But with Moonves in the midst of a corporate battle over control over CBS Corp., even he was convinced that showing up to a roomful of reporters wasn't a particularly good idea. "When the number of questions he couldn't answer outnumbered the number of questions he could, he felt it was better to sit this one out," said Kahl. Moonves didn't have to sweat his reception by advertisers and CBS staffers gathered at Carnegie Hall for the network's new season pitch. Moonves, who has long and successfully steered CBS, got a standing ovation from many in the auditorium. "So, how's your week been?" a droll Moonves said to the crowd, drawing laughs. Snoop Dogg should be used to smoke. But it was amusing to watch the rap star and host of the TBS game show "The Joker's Wild" get a little lost in a cloud of it. Snoop briefly performed some of his best-known songs before an audience of advertisers attending the Turner Networks' schedule presentation at Madison Square Garden's theater. An onstage smoke machine did its job efficiently as Snoop was about to make his exit, and as he became enveloped in the smoke, he was heard to mutter some concern about the door where he had to make his exit. A stagehand with a flashlight showed him the way.